We are honored to welcome two new members to the Digital Human League. Both have done a great deal of research on the subject of Digital Humans and their input to the Wikihuman project will be invaluable. 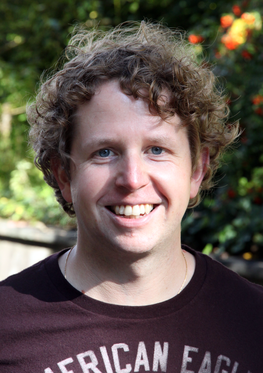 Dr. Derek Bradley is a Research Scientist at Disney Research Zurich. He completed his Bachelor of Computer Science in 2003 and Master of Computer Science in 2005, both at Carleton University in Canada. 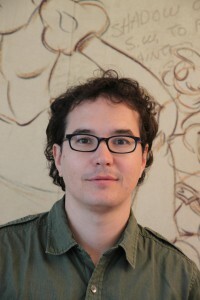 In 2010, Derek obtained a PhD from the University of British Columbia in Canada, and then started with Disney Research in September 2010. Derek’s main research interest is in real-world modeling and animation, a technique to incorporate the real world into computer graphics, primarily through computer vision techniques. He works on various 3D reconstruction projects including multiview stereo, facial performance capture, and data-driven simulation. He is also interested in projects involving non-traditional immersive display technology. Thabo Beeler is a Research Scientist at Disney Research Zurich, where he is heading the Capture and Effects group. Prior to that he obtained his PhD from ETH Zurich, for which he was awarded with the Eurographics PhD award. Over the past 5 years, Thabo has been working on digital humans, focusing on high-quality facial geometry reconstruction and dense performance capture. He has published several papers to these topics and has contributed to different feature films that involve digital humans.